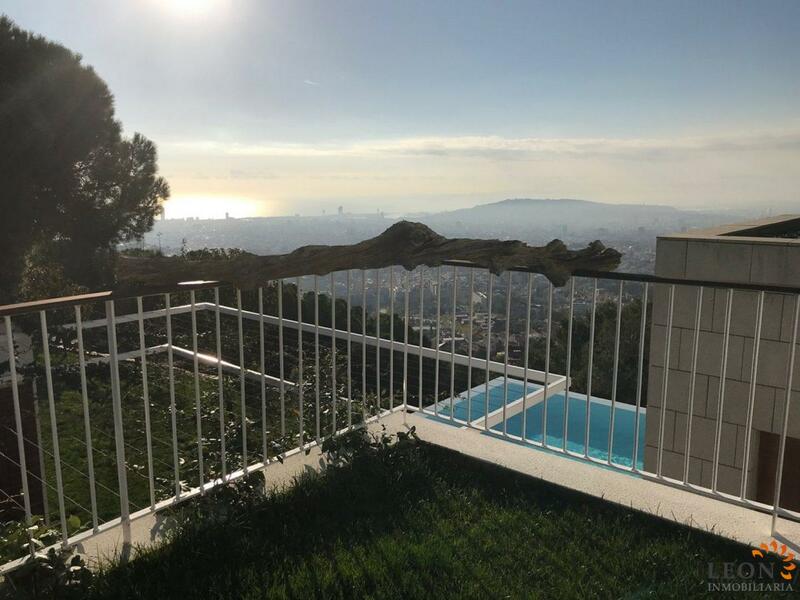 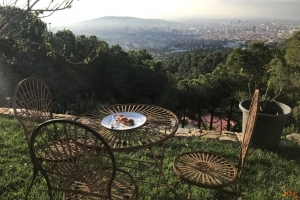 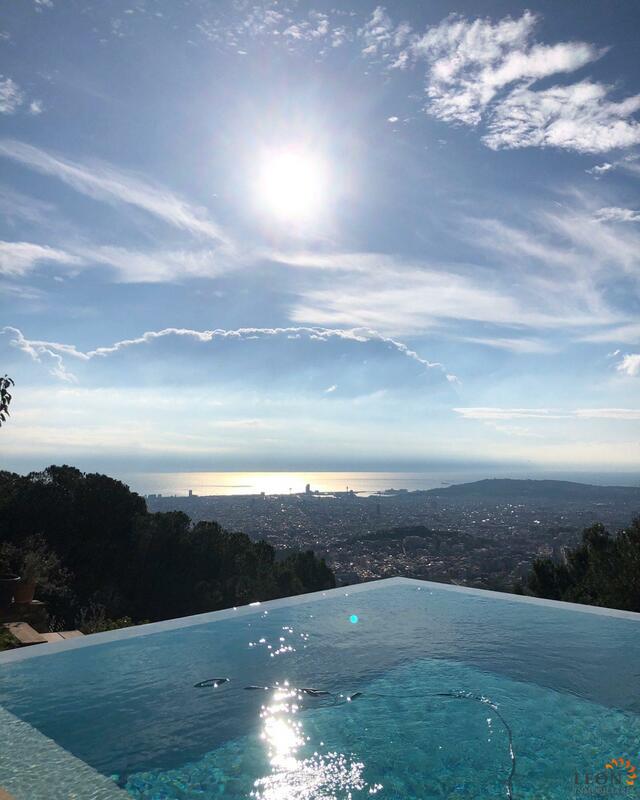 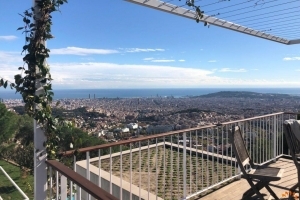 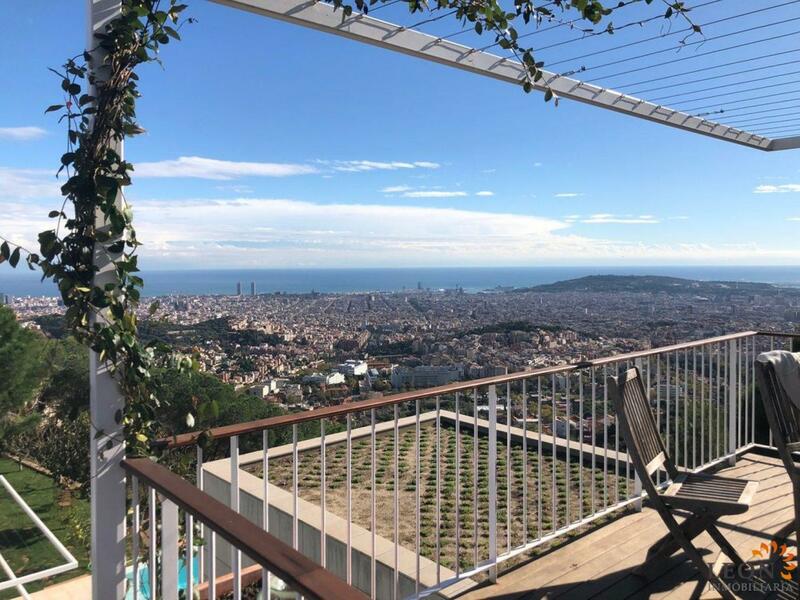 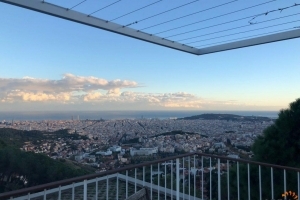 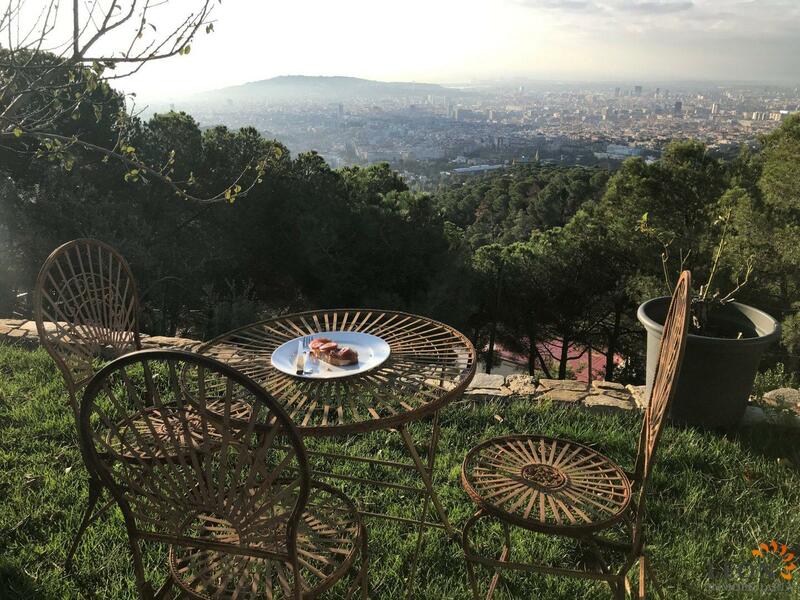 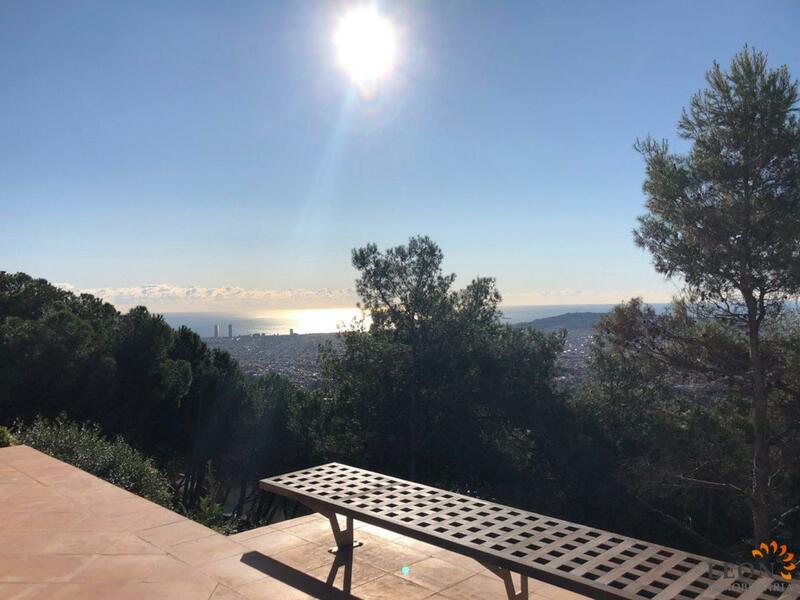 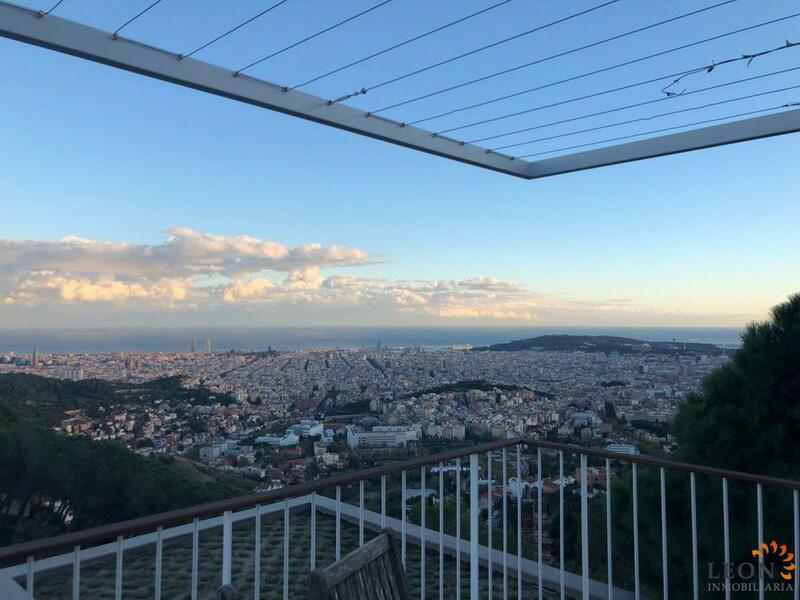 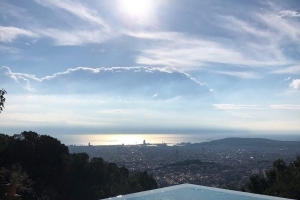 Beautyfull house overlooks Barcelona and is surrounded by a large national park called Collserola. 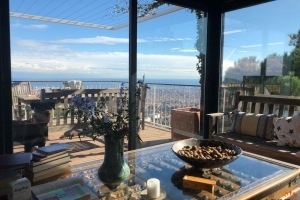 Beautyfull house overlooks Barcelona and is surrounded by a large national park called Collserola. 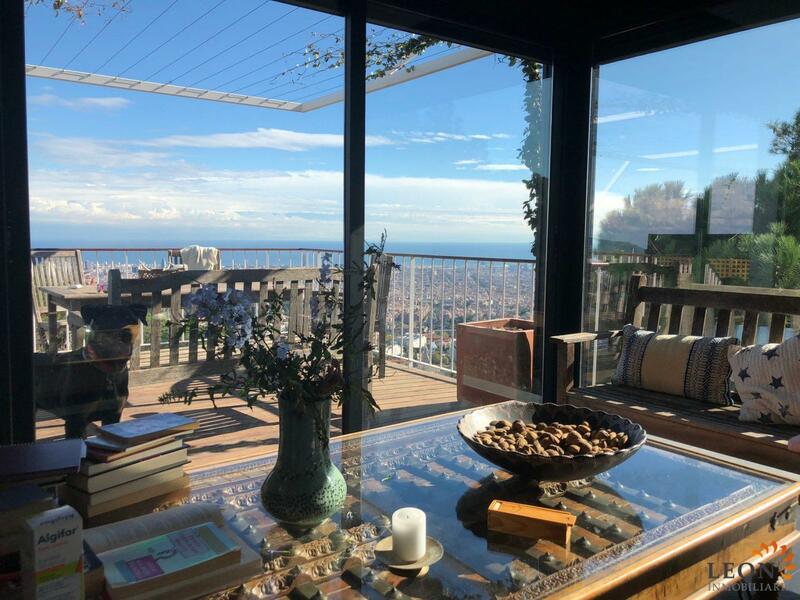 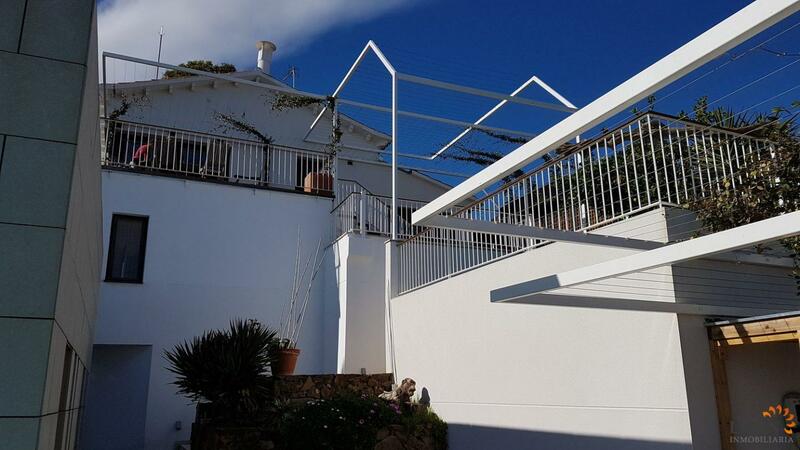 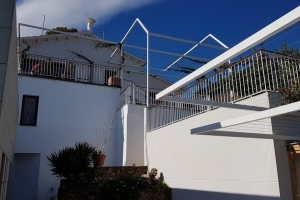 Beautyfull house with 3000m2 of fenced property, 5 bedrooms each with a full bath, 4 of the bedrooms are independent of the main house offering privacy for guests. 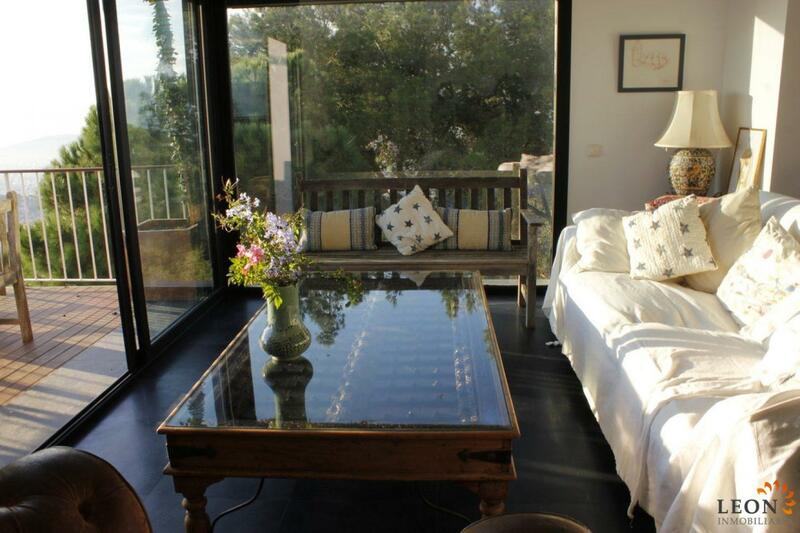 Half bath in the living room in the main house, Infinity swimming pool, pool lounging area,Gardens and trellises on main house and pool area with jasmin plants, Air conditioning, two heating sources, fuel and splits,Small kitchen that is easily expanded An unparalleled ambiance to wine and dine friends and family. 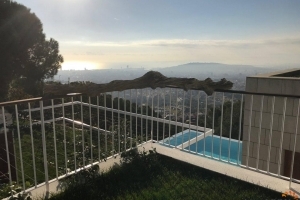 Stunning unobstructed day and evening views of the sea and the city. 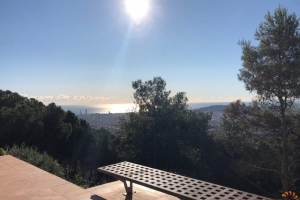 There are trails to bike and run, with kids, pets, friends, etc... All this only 15 minutes away from the center and 20 minutes from the airport.